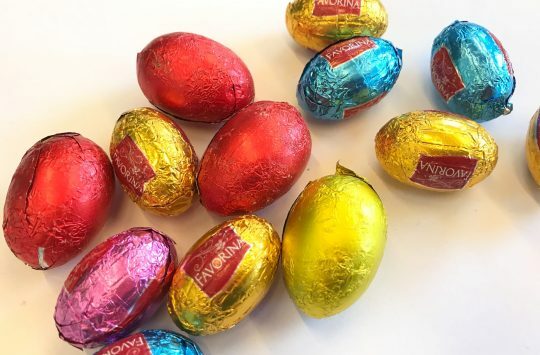 Tuesday Treats gives you a quality serving of independent bike retailing and a chance to WIN BIG in this week’s prize draw! In a mountain biker friendly flavour, we talk to the show’s organisers at Upper Street Events, to bring you all you need to know about this month’s The Cycle Show. 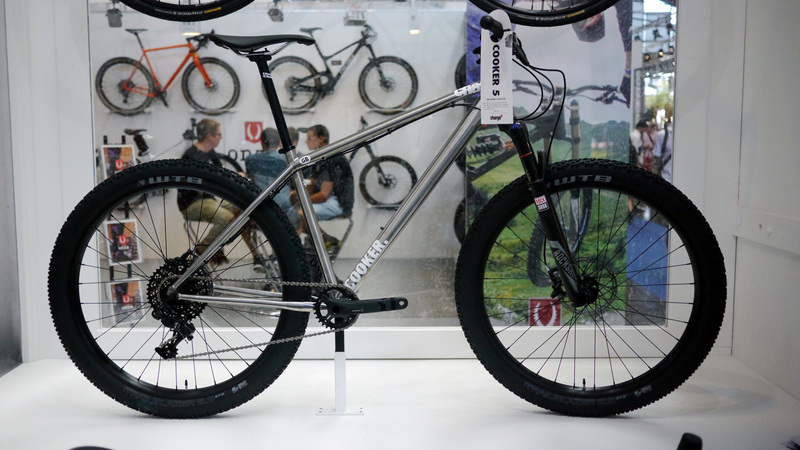 The Cycle Show returns again to the Birmingham NEC from Friday 25th – Sunday 27th September, with a line-up of 2016 bikes from the likes of Trek, Cube, Mondraker, Banshee, Transition, GT, KTM, Rose Bikes, Charge, Bianchi, DMR, Nukeproof, Canyon, Whyte, Vitus and Boardman all on display. 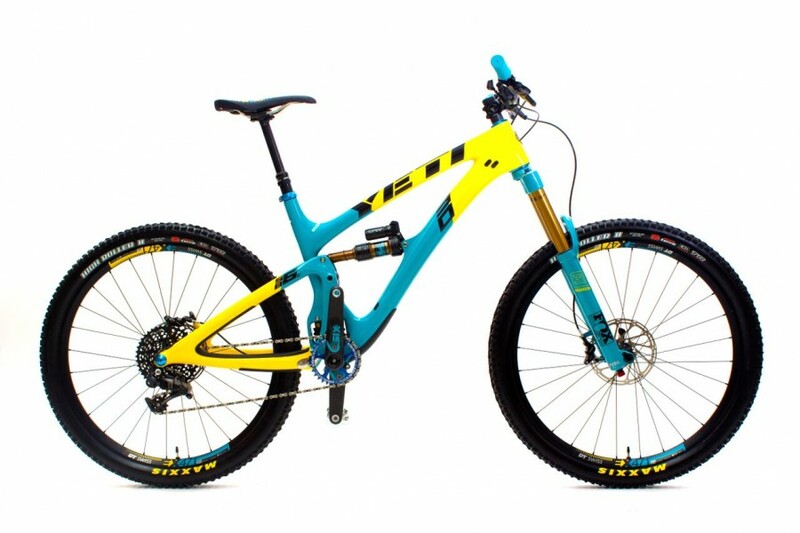 UPDATED: Yeti have confirmed they will be showing off their latest range of trail slayers, including the special SB6c ’30th Anniversary Edition’ and the SB4.5c (included in our gallery at the footer). 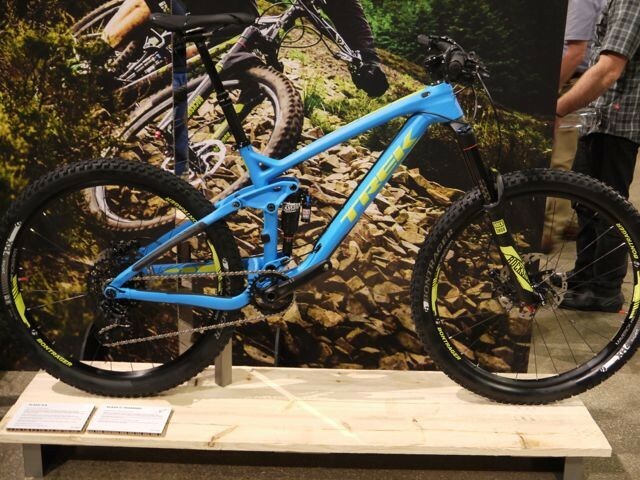 What else is in-store for mountain bikers specifically? 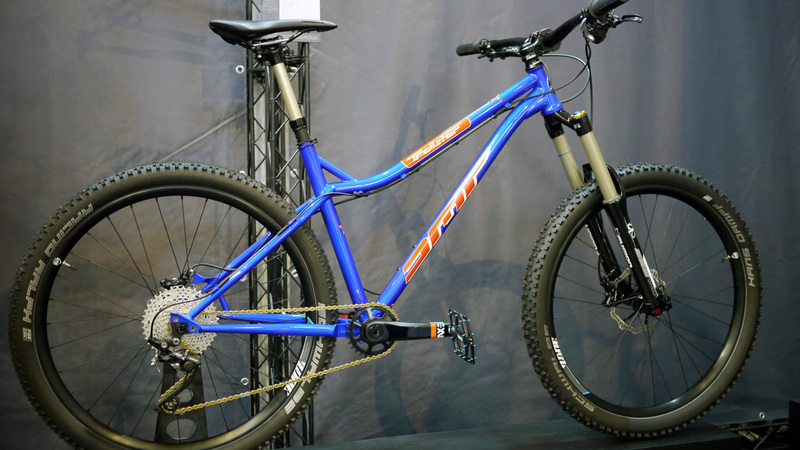 Dirt promises to make up a key component of this year’s Cycle Show. 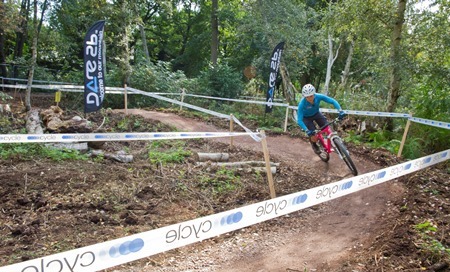 The Mountain Bike Demo Track, which returned by popular demand last year is back. 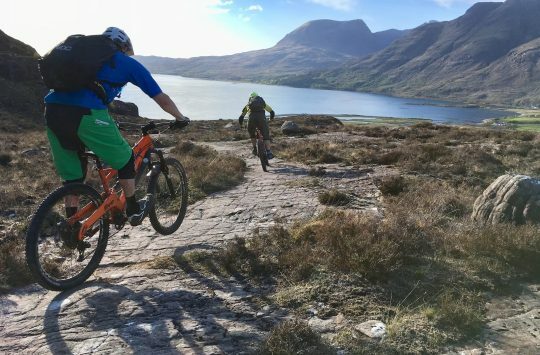 Attendees are able to test ride the latest MTB’s on the outdoor, 1.6km singletrack trail. The headline attraction returns for 2016, it’s billed as the Sam Pilgrim ‘Big Air Invitational’ dirt jumping competition and we’ve even more new brands set to show off their 2016 MTB ranges, whatever the discipline, wheel size or amount of travel you are into. Absolutely. Monster’s Sam Pilgrim is hosting his Big Air Invitational for the second year at the NEC, with a stellar line up of freestyle dirt jumpers invited from around the globe. It’s already the UK’s biggest freestyle dirt jumping contest, but this year’s competition is set to have even more riders, bigger dirt and even crazier tricks. With a course designed by Matt Macduff, Friday 25 September sees the final of the UK’s leading Jump Series – Dirt Wars, the Best Trick and Best Whip contest is on Saturday 26 September, and the big air comp will happen on Sunday 27 September with £5,000 total prize money up for grabs. Any related disciplines we need to know about? The UK BMX Flatland Championship will be at the NEC for the first time this year, featuring all the top British riders and invited pros from around the globe. Sunday, September 27th is being billed as ‘contest day’ with £1,000k pro cash purse and prizes up for grabs for the amateur competition. Matti Hemmings, professional BMX Flatland rider, UK Flatland Champion & Guinness World Record Holder, is putting together the contest programme. Entry to the contest is free and includes your ticket to the show, plus lunch and water. Riders need to register with Matti before the day. Practice starts at 9.30am. Alternatively, an adult ticket is £16.50 on the door. Children aged 14 and under can attend for just £1.50 each. Children aged 5 and under go free. Concession prices are also available to students and those over 65. Click here to win this week’s prize! 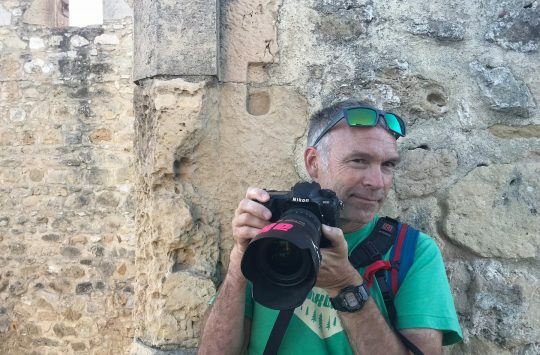 You Love His Photos, Now Help Colin’s Life.